What's new at Outdoor Herbivore? If you are looking to taste something different in your backpacking food, you are in luck! We're updating products based on your reviews and introducing new menu items. Here is a look at our latest offerings for the 2019 hiking season. Under revision to add more herbs and texture. 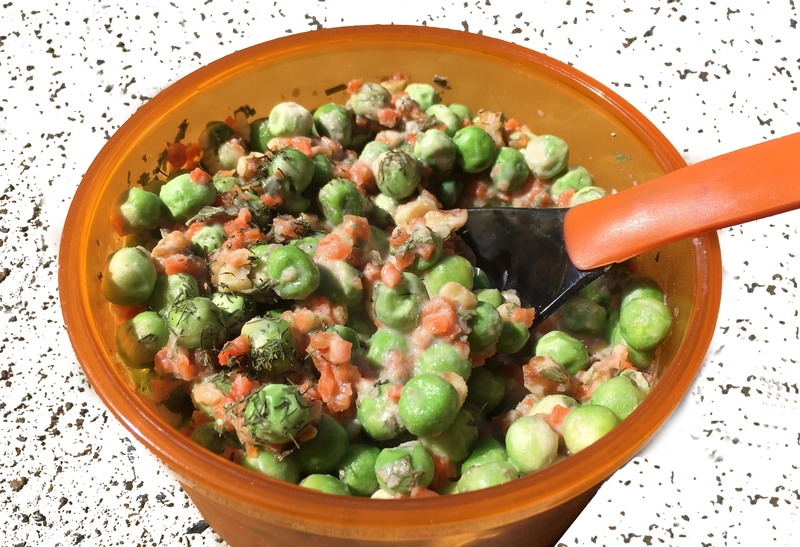 Peas, carrots and walnut salad in a creamy dill dressing. No Cook. Vegan. Gluten Free. 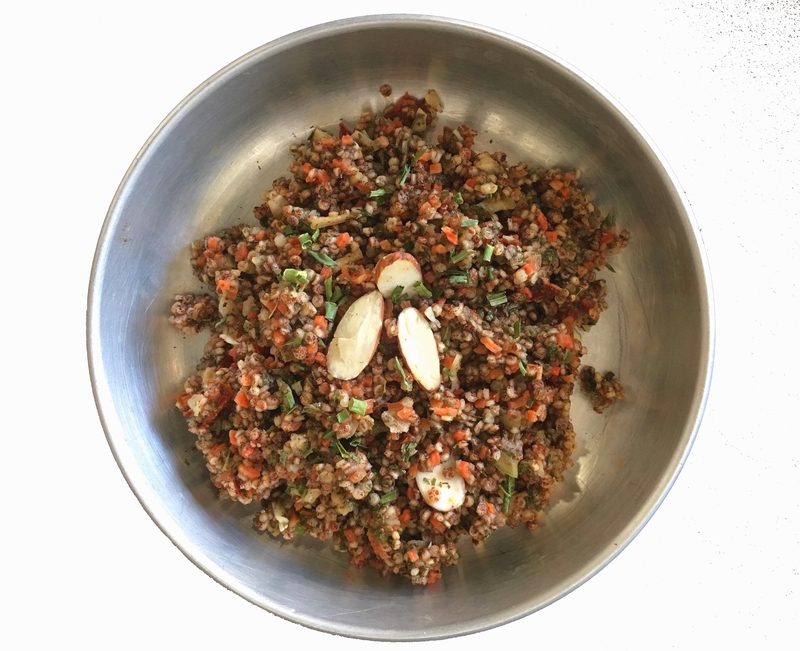 Our traditional quinoa dish is now made in a salad (no cook) format. Baked red quinoa crisps paired with tangy, clean flavors of lemon, parsley, thyme, flaked celery, and carrot. Tossed with thinly sliced almonds for a tender crunch. Vegan. Gluten Free. The leaves are turning gold and the air is getting cold. This couscous dish will warm you up and brighten your day. 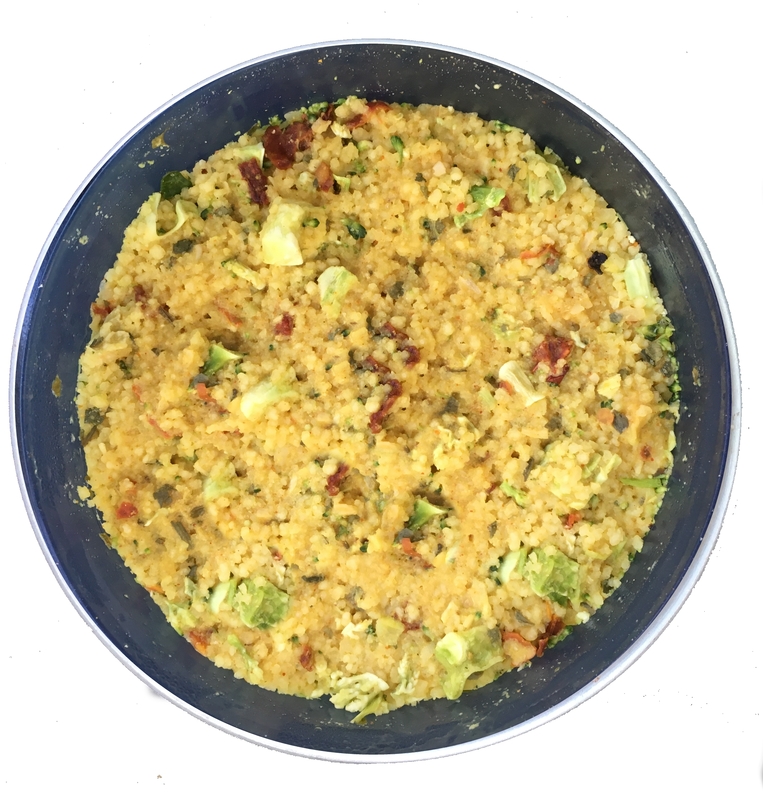 Featuring organic durum wheat couscous in a non-dairy cheddar sauce with broccoli florets and sun-dried tomato. Vegan. 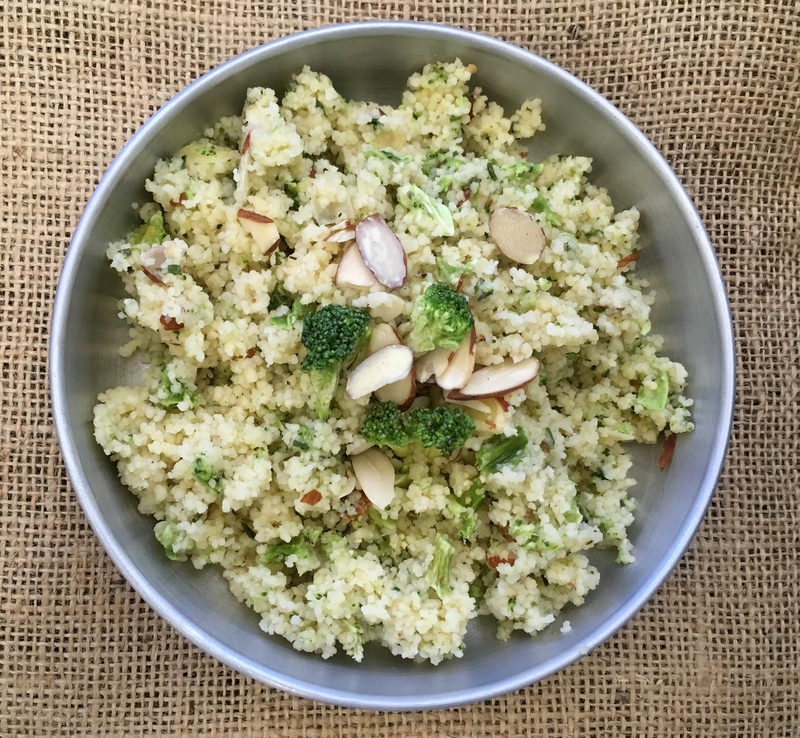 Whole wheat organic couscous, broccoli florets, and sliced almonds in a organic white cheddar cheese sauce. Delicious and simple to make, taking all of 5 minutes to prepare. Great for lunch! 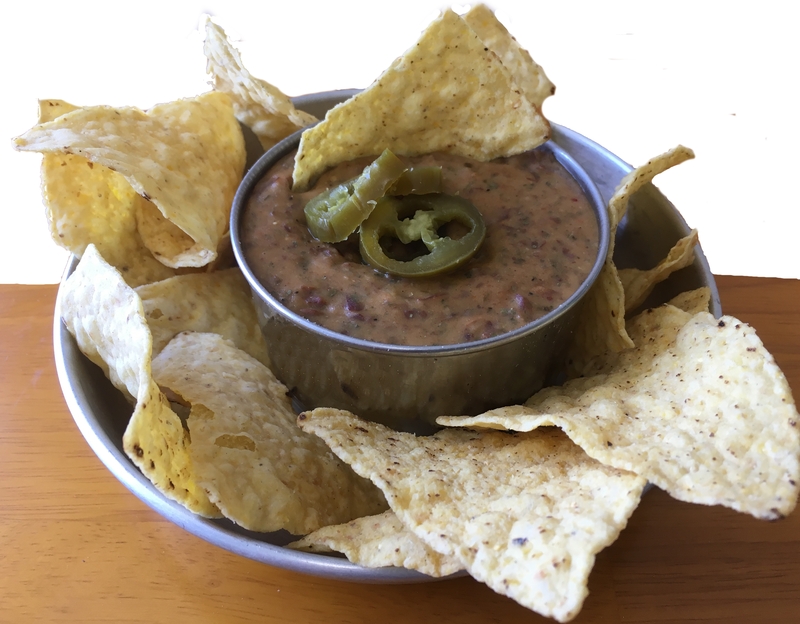 Famed after hiking Alabama’s Pinhoti trail, this cheesy seasoned pinto dip or burrito stuffer will hit the spot. Add hot or cold water and stir. Fills two 8" tortillas or makes one cup of chip dip. 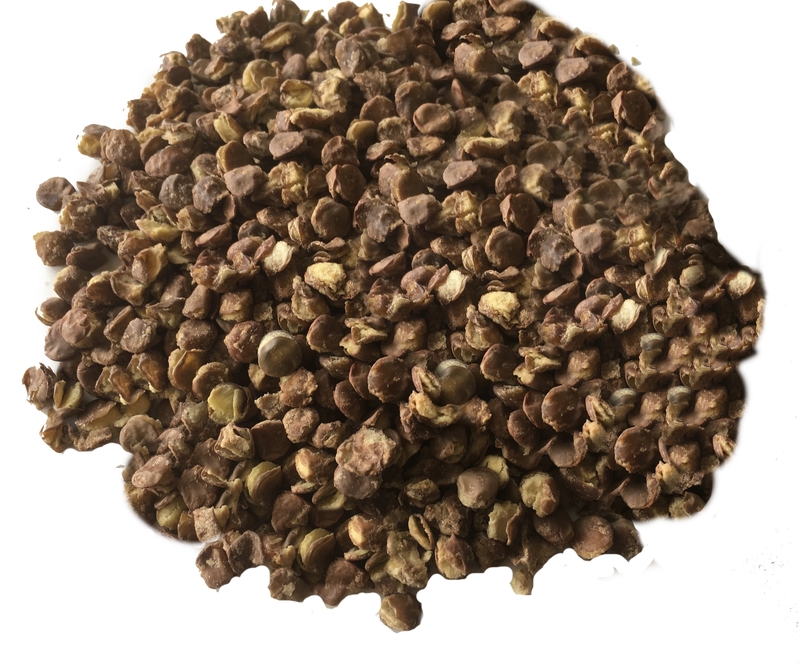 We're expanding our line of bulk organic freeze dried and dehydrated ingredients to include popular items that are not easy to find. Do you enjoy assembling you own trail meals? Our cooked and dried items will save you time and money. Purchase easy to find ingredients, such as noodles, rice, and tortilla at the grocery store and flavor it with bulk items such as this bean mix. More items will be added based on interest. If you are looking for something specific, please let us know. Our Asian vegetables are a flavorful blend of cabbage, green onion, carrots, bell pepper, corn, and peas. Enhance the flavor of ramen noodles, rice, and other DIY preparations by adding these colorful freeze-dried vegetable flakes to your meals. Now includes Freeze Dried Green Beans. This warming, satisfying backpacking vegetable soup is a meal in itself. 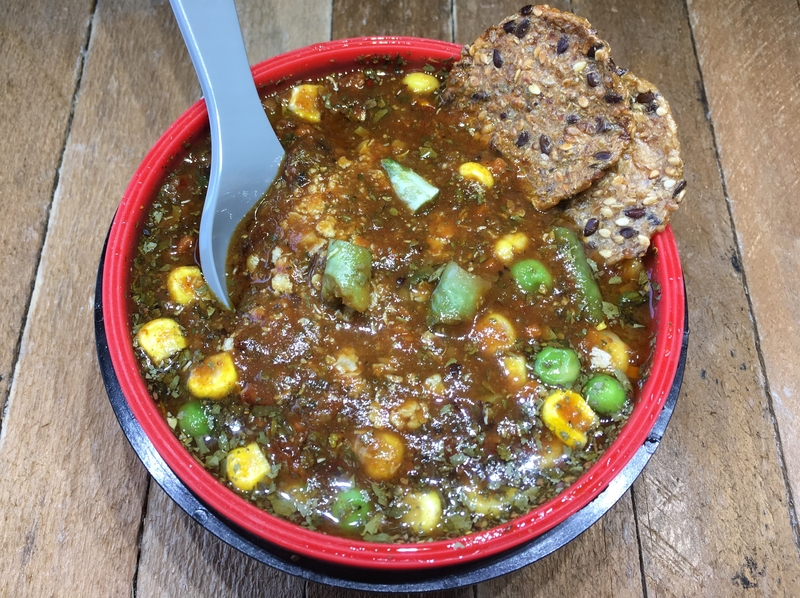 Loaded with vegetables, flaked quinoa and black beans in a lightly spiced tomato vegetable broth. Grab a mug and start sipping! Savory Lentil Simmer - update to remove the olive oil packet and revise the recipe to boost calorie content. Our dark chocolate dessert is now made with instant cold brew coffee and creamed coconut! 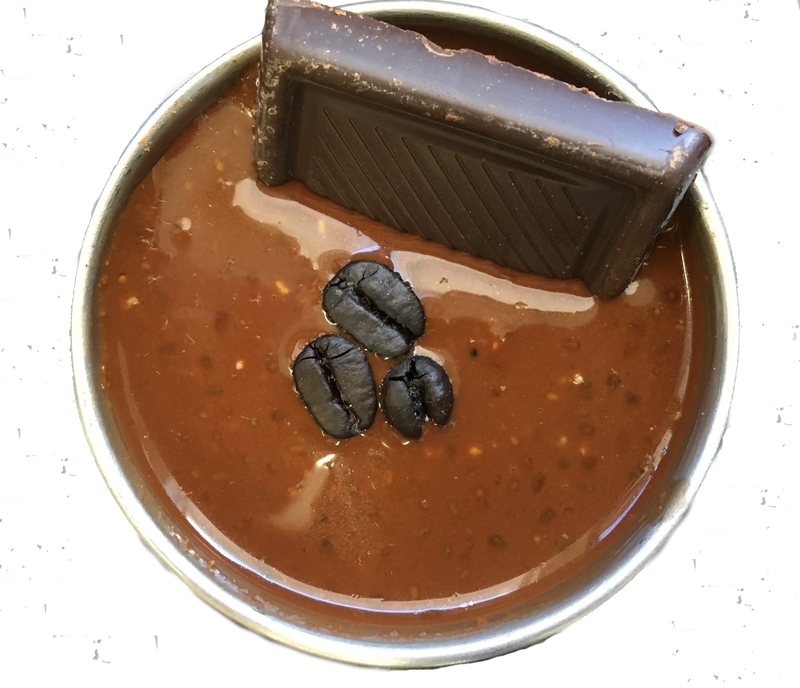 Enjoy this as a hot mocha drink or prepare it with cold water to make a decadent dark chocolate pudding. Makes 1/2 cup (dessert) or 1 cup (mocha). Our signature breakfast cereal is now made with baked red quinoa which makes it possible to eat cold-soaked or hot. This super-grain cereal has a chewy texture with slightly sweet and nutty flavors. 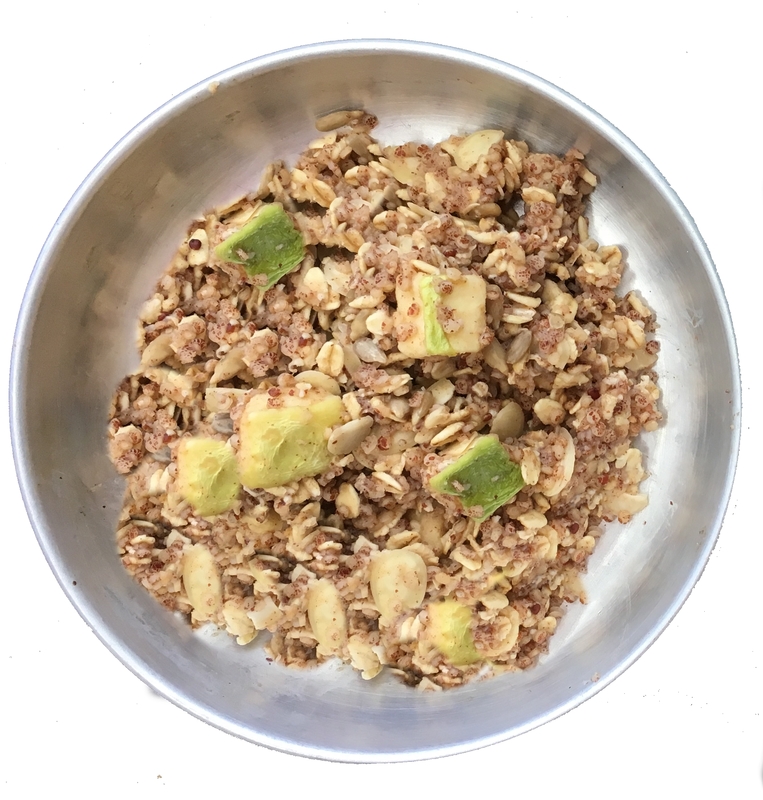 Balanced with premium freeze-dried granny smith apple chunks, sunflower seeds, and sliced almonds.